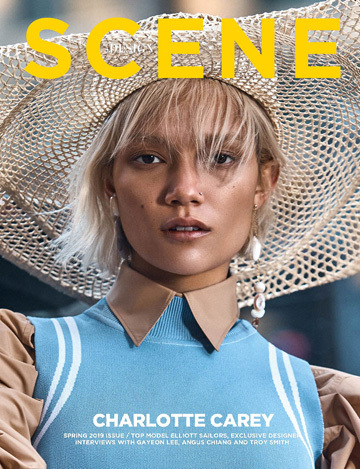 Supermodel Suvi Koponen takes the cover story of Vogue Korea‘s October 2015 issue captured by fashion photographer Scott Trindle with styling from Ye Young Kim. Makeup is work of Kristi Matamoros at FRANKREPS, with hair styling by Shingo Shibata and manicure by Liang at Atelier Management. Casting direction by Beth Dubin.